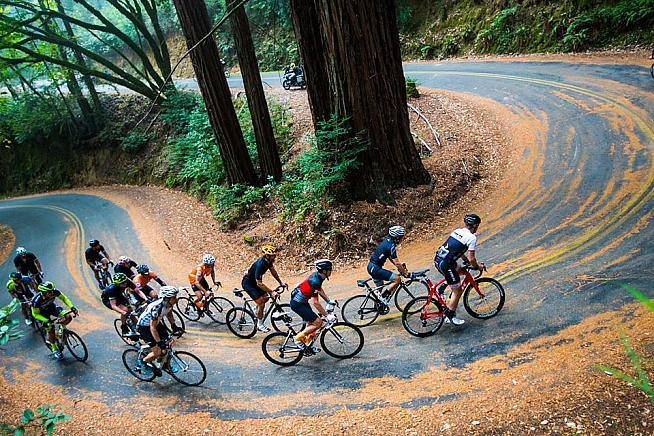 OC Sport, parent company of the Haute Route, has acquired two prominent Californian gran fondos, which will be run as part of the Gran Fondo National Series. The Haute Route's purchase of the Gran Fondo National Series, founded by Ruben Kline, was announced 10 days ago. And there is more to come according to Alain Lambert, head of Haute Route North America. The Jensie is, of course, named for and ridden by Mr-Shut-Up-Legs himself, Jens Voigt, and benefits the Marin County Bicycle Coalition. The 2018 ride is this weekend on September 29. 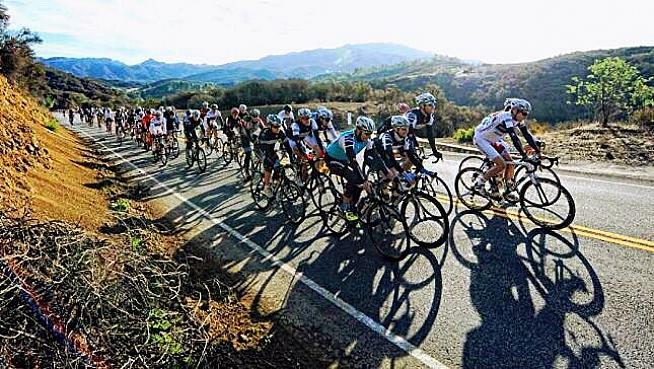 The Malibu GRANFONDO was the marquee event of Serious Cycling. "Malibu and Jensie were purchased by OC Sport and have been integrated into the GNFS, meaning they will feature competitive timed segments with points going toward the national points series," said Jim Rutberg, speaking for Haute Route North America. "Perhaps more important, we aim to leverage the best athlete experience aspects of each fondo to elevate the athlete experience at all the fondos," he added. Kline will continue to run the GFNS events. The 2018 GFNS series concludes with The Jensie having started with the Malibu GRANFONDO in March. The other events were split between seven of GFNS's own events and four "partner" events, not run and owned by GFNS, but integrated with its points system and co-marketed. The Jensie and Malibu will move from the partnership group to the in-house group for 2019, but that is unlikely to be the only change. "People should expect the gran Fondo National Series to keep growing with additional acquisitions, new events and new partnerships," said Lambert. The nature of the events in the series is also likely to evolve according to Lambert. "We have a number of ideas and initiatives we have to make them progressively more of a cycling experience," he said, noting that the Jensie and Malibu events were larger and more sophisticated in certain regards. "Maybe we will take the inspiration to the other seven events in the series," he said. Haute Route made its name with seven-day cycling events in Europe's mountains, expanding to North America and adding three-day events in 2017.